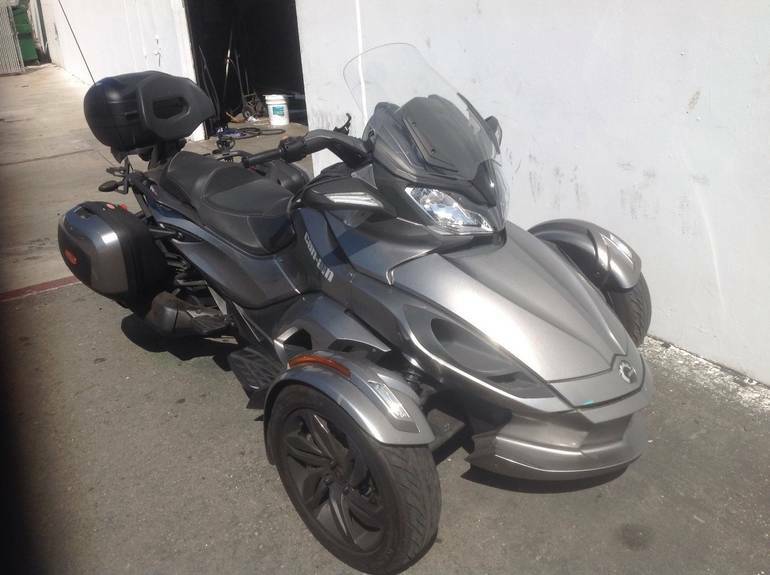 2013 Can-Am Spyder ST-S SE5, Semi automatic. Upgraded comfort seat, 3 saddle bags, factory stereo radio ABS Only 7000 miles on this beauty Must sell Make an offer!! $15,500.00 Call 769-521-0106 to test ride. No motorcycle license needed! 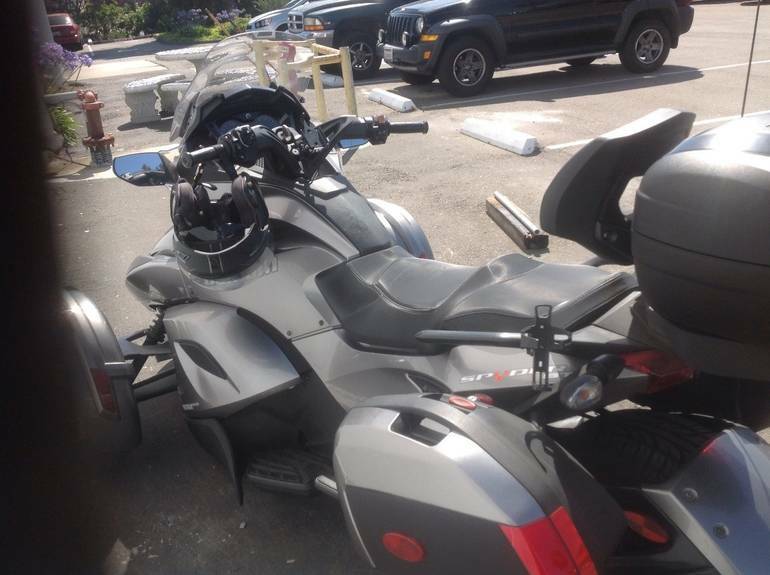 All Can-Am pictures are kind of Can-Am HD motorcycles picture was taken, including motor fuel gauge, engine, engine mounts, tires, fuel tank, the car handles, lights and so on, 2013 Can-Am Spyder ST-S SE5 Sport Touring full-screen viewing,2013 Can-Am Motorcycles today Price: $15,500.